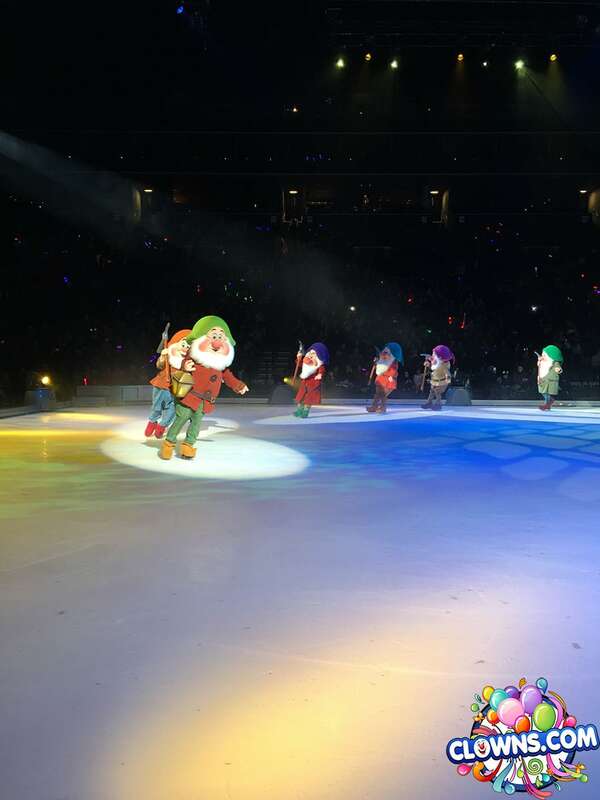 With a proven reputation for entertaining, the characters at Clowns.com have been given a great opportunity. 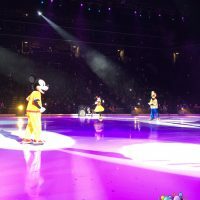 Disney On Ice: Follow Your Heart has invited them to participate at their event at the Brooklyn Barclays Center. This year’s event includes character from Frozen, Inside Out, Finding Dory and Toy Story, just to name a few. 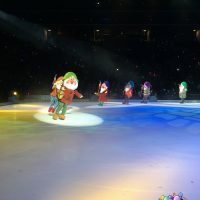 The show focuses on celebrating friendship, magic and love. 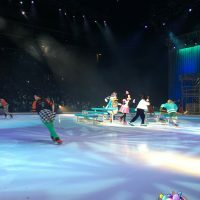 Eventgoers will enjoy music and ice acrobatics during their many performances. 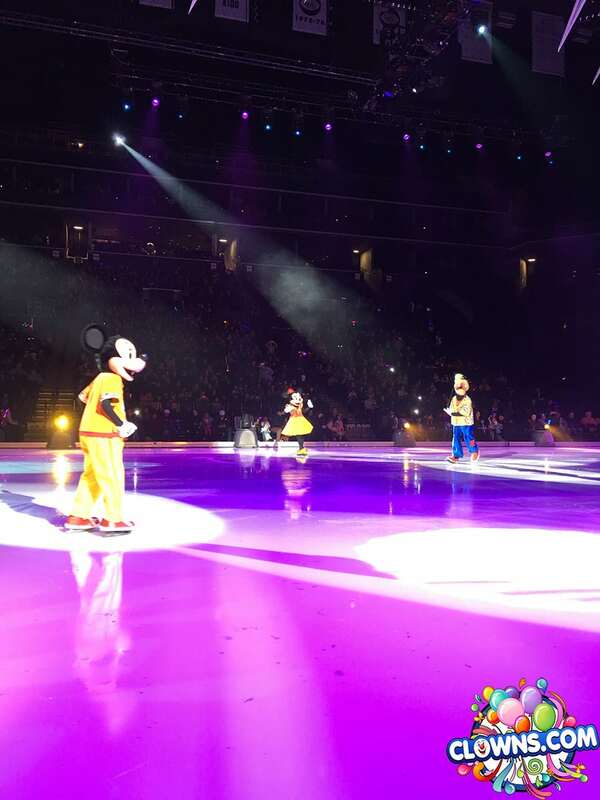 Mickey and all his Disney friends offer endless memories for a lifetime. 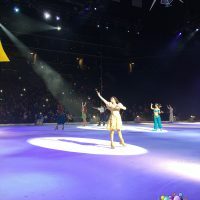 What’s great about this performance, and nearly any Disney one, is its focus on real life lessons. 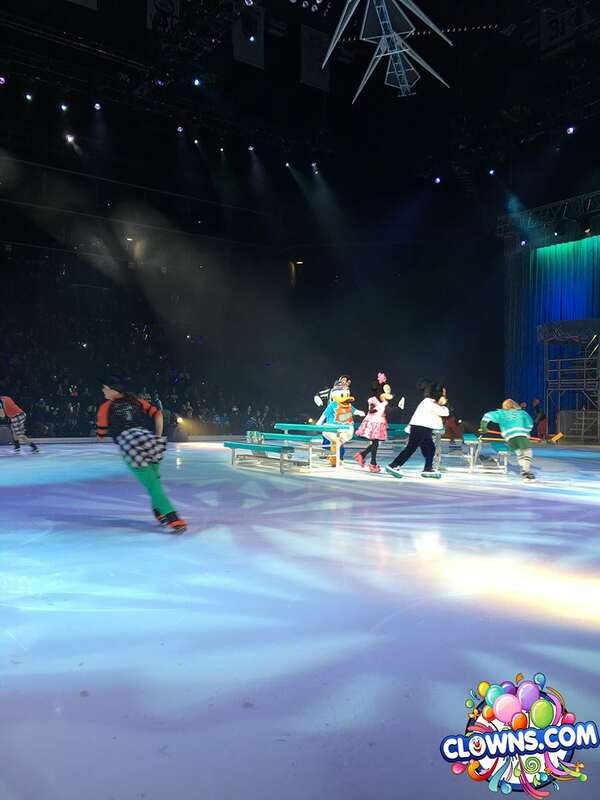 Kindness, perseverance and bravery are the main themes for this family-friendly ice show. 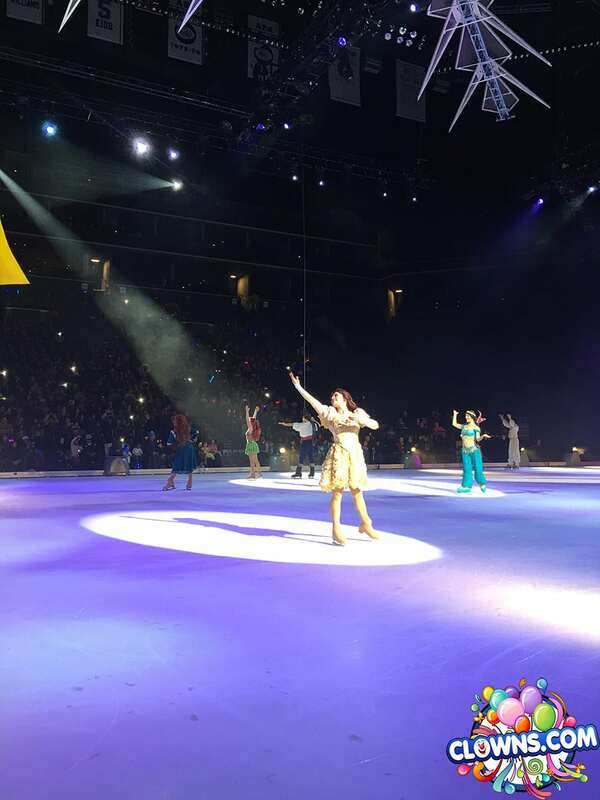 If you’re looking for an event that has heartfelt messages and teaches the true meaning of family while being great for all ages, Disney on Ice: Follow Your Heart at the Brooklyn Barclays Center is for you!